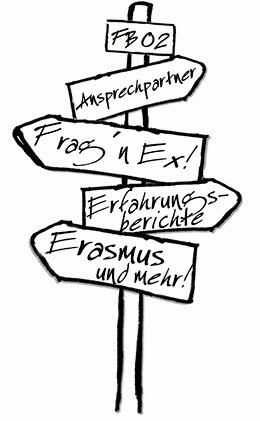 Events | Ab ins Ausland? SoWi?So! 2nd and 3rd November 2018, Campus Mainz.